I like the logo, because it’s really simple and easy to understand the meaning. 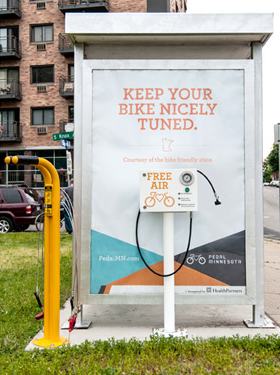 Obviously the organization is doing something with bicycle, and the heart shape is showing “the love” of bicycle, is really connect the idea showing that minnesota is a bike friendly state. The line is very simple and clear, almost everyone can try to draw it down, which is good for memorize. I also like the color,which is warm and comfortable, let me think of outdoor atmosphere. 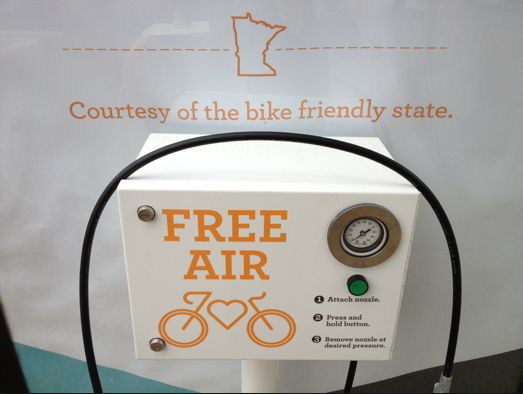 Because the imagine is simple and clean is can easily applied in both online and print. I never like the logo until I found out that is a hidden meaning of the logo. Amazon the biggest online retail company in the US, their logo should include everything. In fact, their logo depicts the absolute message that they sell from A to Z. Also, the arrow not just point directly from A to Z, it makes a curve,so it look like a smiley face. The orange color of the curve gives the logo a happiness, creativity feeling. 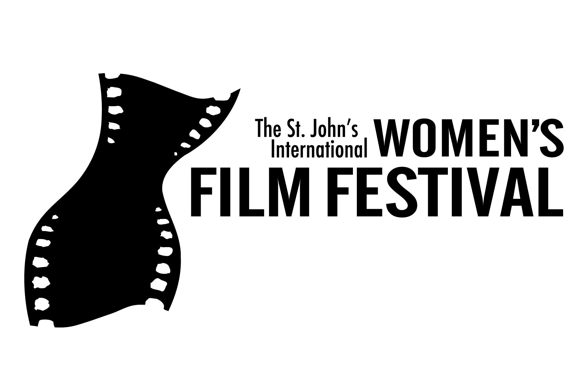 The st. john’s international women’s film festival, is one of the longest running women’s film festivals. 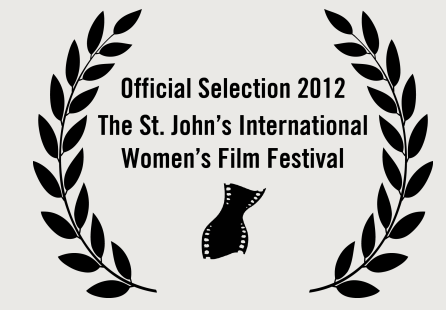 The festival established in 1989 Canada. I love the logo,because it use the essential element(the film) to create a women’s body shape, and the color stay black and white, which is original what the movie like. and the size of the words shows that what their trying to emphasize. I feel like, because the logo is black and white, the logo will be fit in any kind of materials. 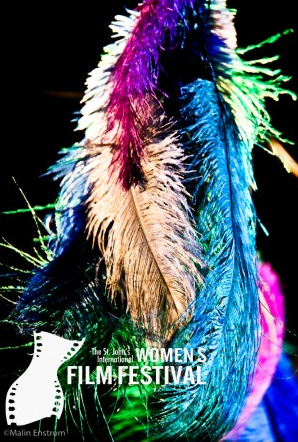 And the image is very vivid, we don’t necessary need to see the whole word to know is that Festival.